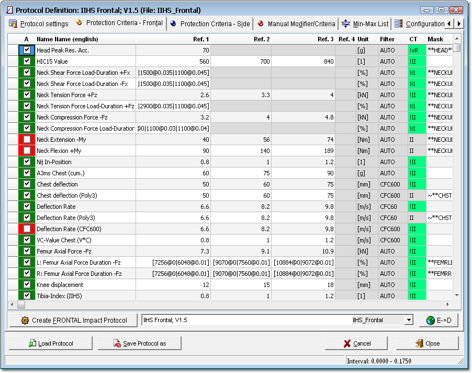 Complex overview tables can be created using the protocol functionality with tempaltes containing most important legislations and ratings. 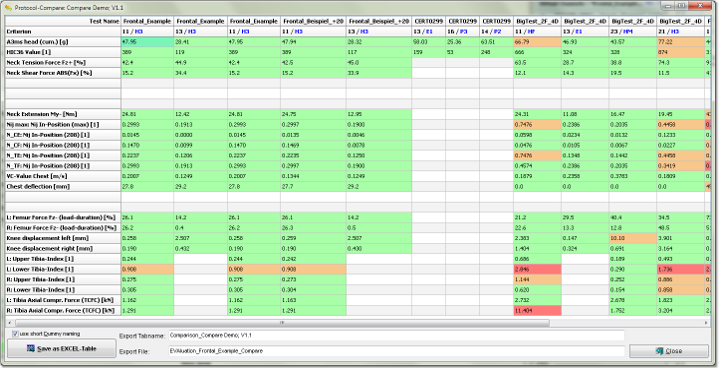 Use of report function for unifom and consistent test documentation with graphs, parameters, photos and video overviews. 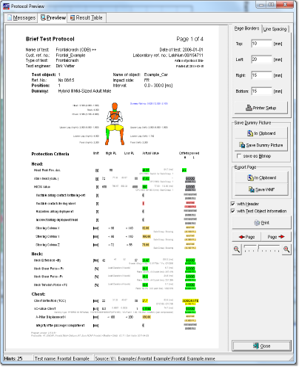 Up to date analysis – IAT continously provides criteria and algorithms. 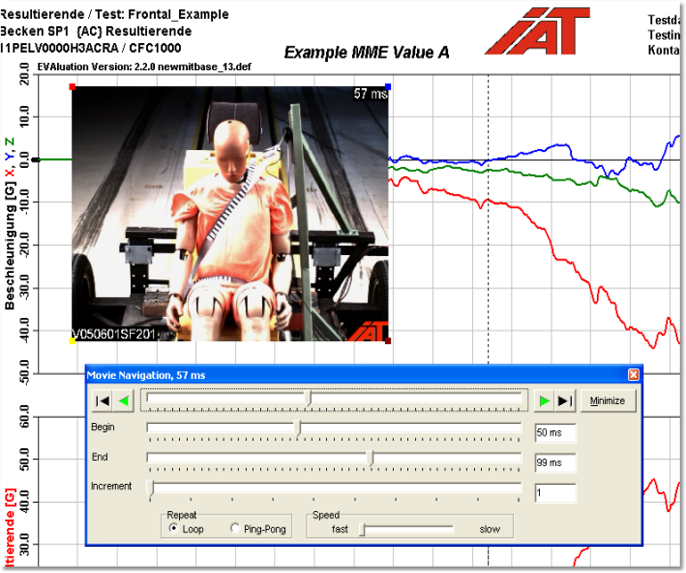 Synchron view of movies and measurement data using video module. Competent support for all question relating to software application. Reduced administrator effort by centralised data and user management.